Work With Us - Concepts Consulting Group, Inc.
Our unique approach integrates training, coaching and consulting to bring new opportunity to your organization, your career, your life. 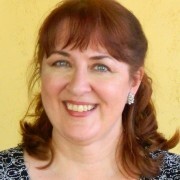 Mary Pierce, MHRD, is an expert trainer, facilitator and business consultant, skilled in human resource development. 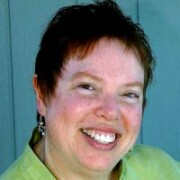 Dr. Melanie Ohm is known for her diverse and transformative approaches to training and facilitation. 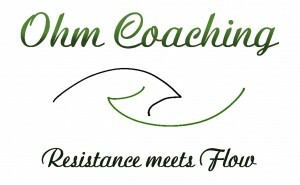 Learn more about coaching with Dr. Melanie Ohm by clicking here. 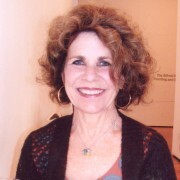 Judy has worked in the arts with youth for more than 20 years, infusing innovative and research-based practices with FUN in service of youth everywhere. 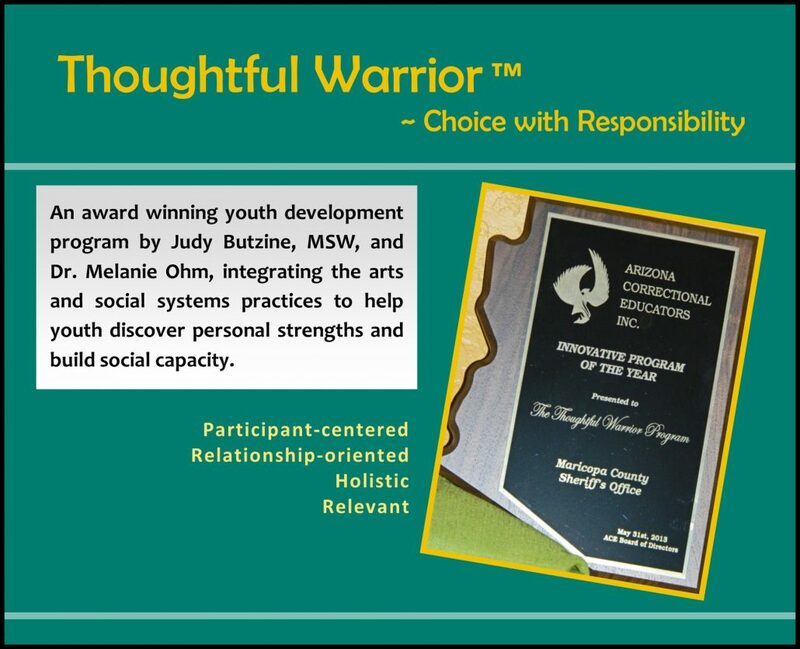 Melanie first worked with youth on summer performing and camp circuits for her college. She continues to connect authentically with young people of all ages. Under construction – come back soon for more information about the following award-winning programs and highly regarded services.